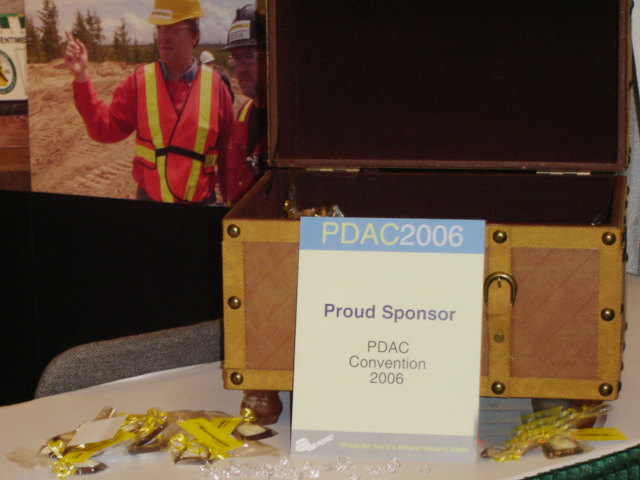 I Designed booths (changed from year to year), created all Marketing Collateral (Brochures, Invitations, Promos, etc.) 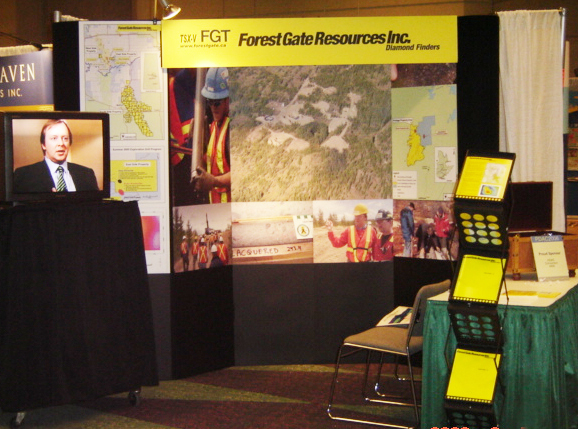 for Forest Gate Energy (Resources) Inc. 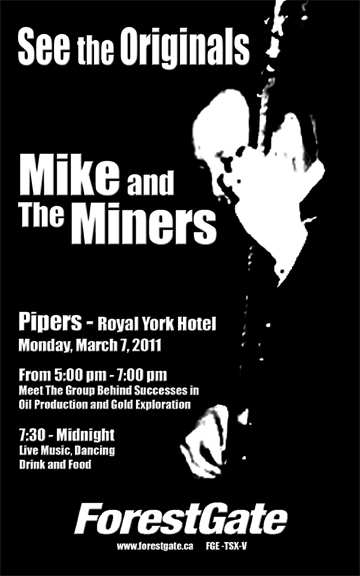 Organized and managed annual live band event at Pipers (Royal York Hotel), featuring the CEO of Forest Gate (Michael Judson) on bass. 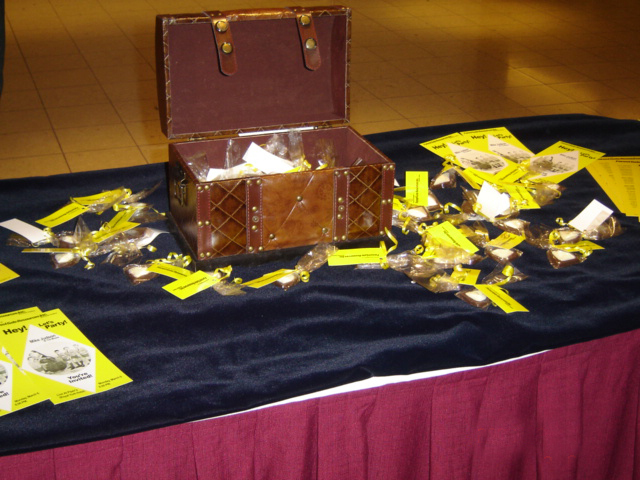 Event was an an enormous success, 7 years running. 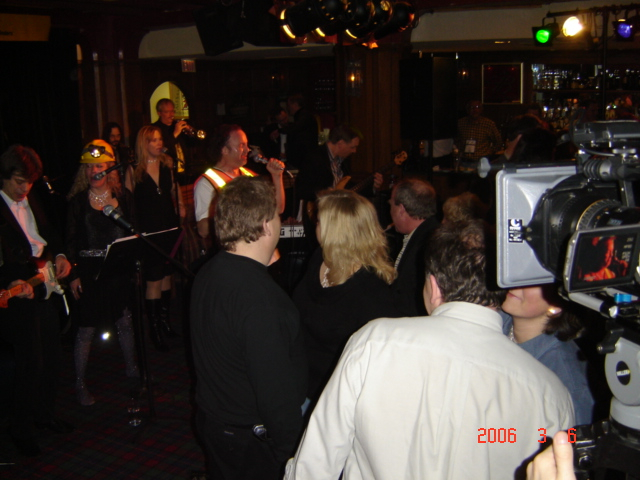 Attracted retail brokers, institutional investors, and industry peers with over capacity crowds, year after year.